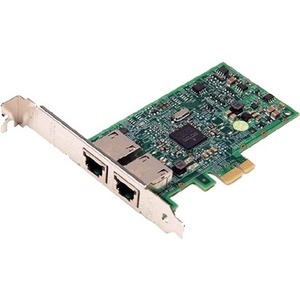 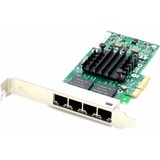 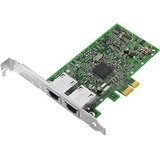 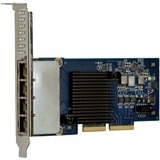 The Broadcom 5720 Dual-Port Gigabit NIC from Dell features dual triple-speed IEEE 802.3-compliant Media Access Controllers (MACs) with dual 10/100/1000 Ethernet transceivers (PHYs), PCI Express bus interface, and on-chip memory buffer in a single device. 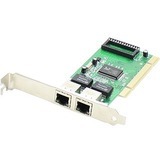 It's based on the Broadcom BCM5720 Controller. 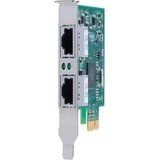 It provides a reliable, high-performance, energy-efficient 1GbE connectivity solution. 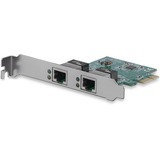 It is designed for today's enterprise, the Broadcom 5720-based NIC adapter is the ideal solution for multicore servers, delivering full line-rate throughput across all ports. 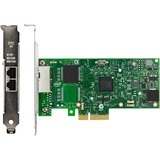 The adapter utilizes Broadcom's dual-port BCM5720 integrated controller to deliver lower power consumption and Energy Efficient EthernetTM (EEE), reducing IT operation costs. This product has been tested and validated on Dell Systems. 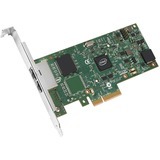 This product is supported by Dell Technical Support when used with a Dell system.